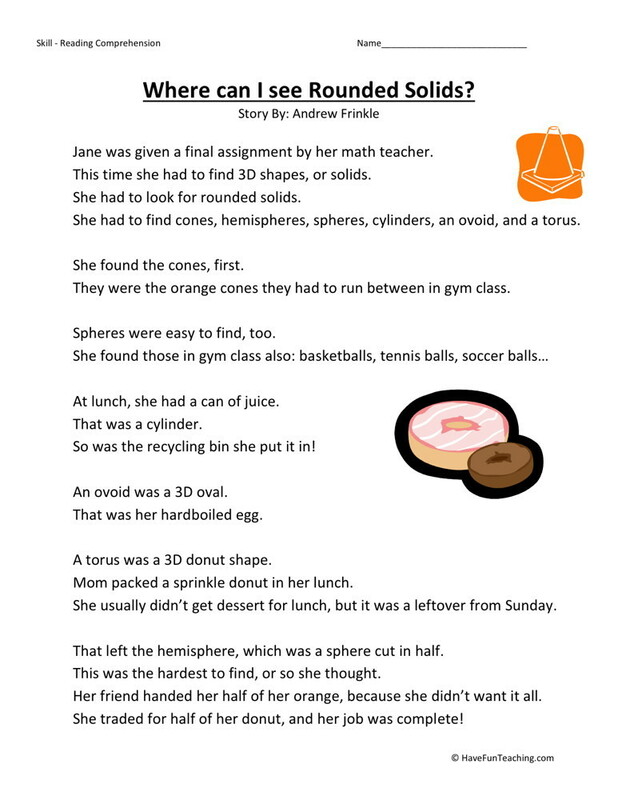 Where Can I See Rounded Solids? 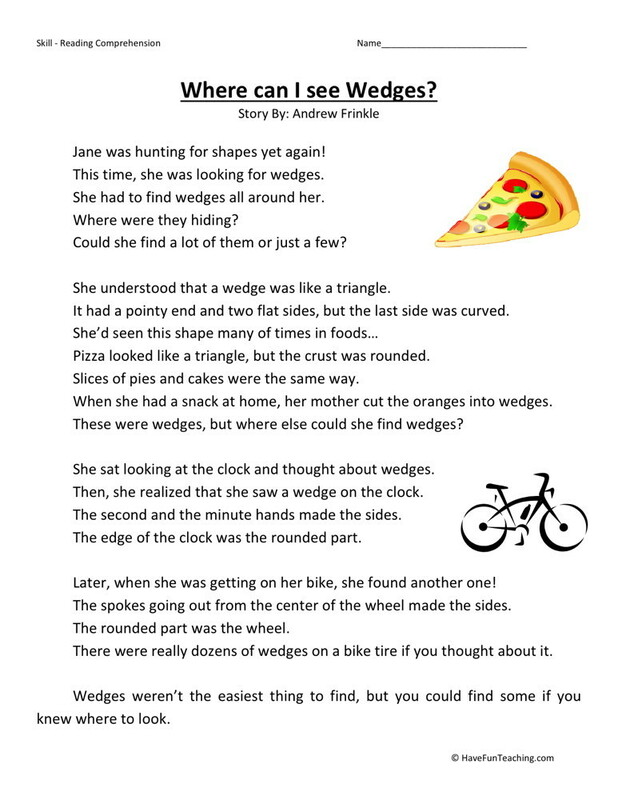 Where Can I See Wedges? 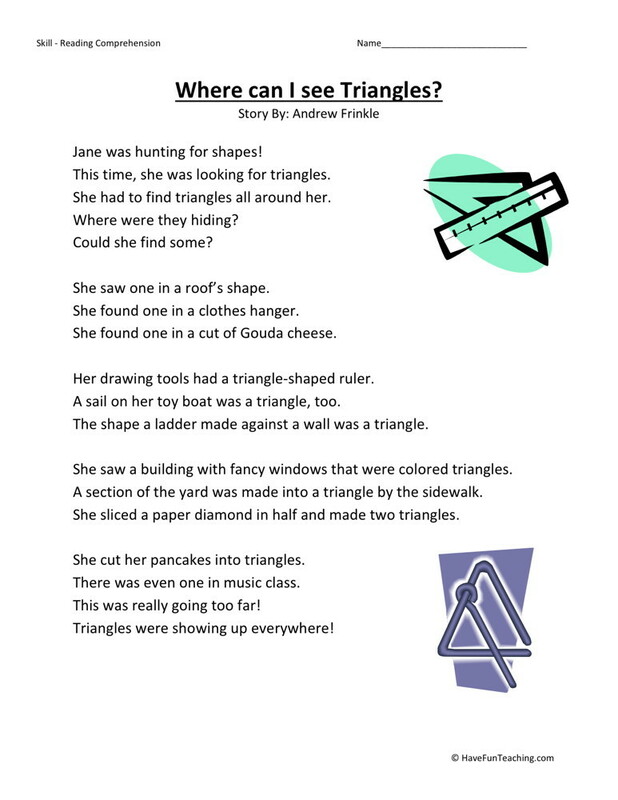 Where Can I See Triangles? 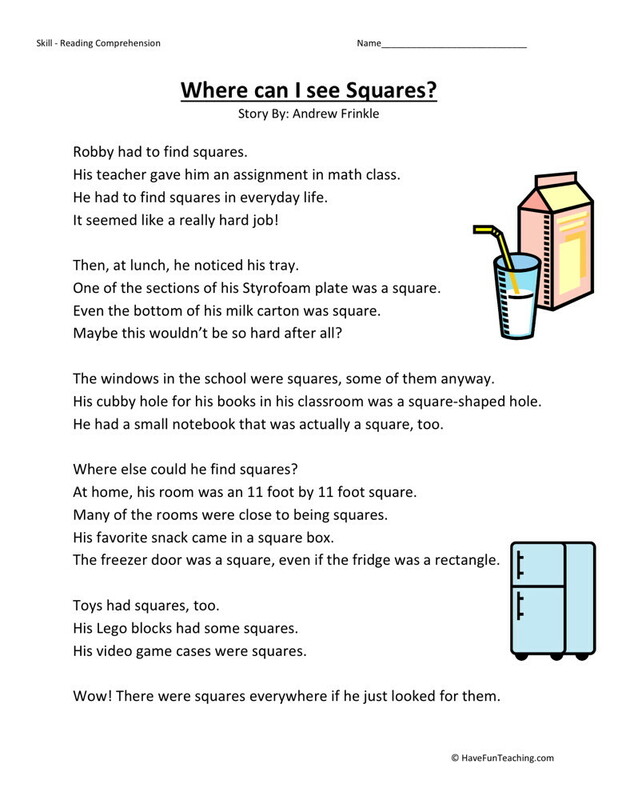 Where Can I See Squares? 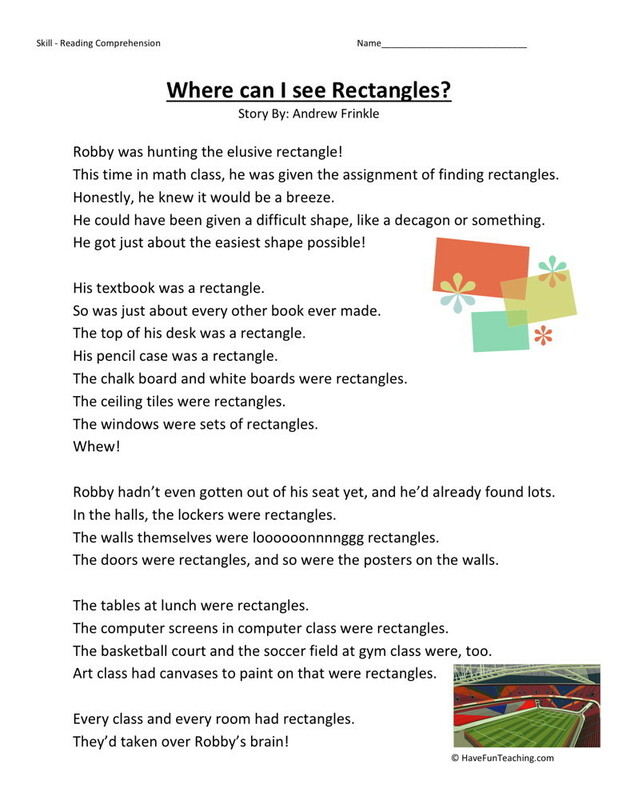 Where Can I See Rectangles? 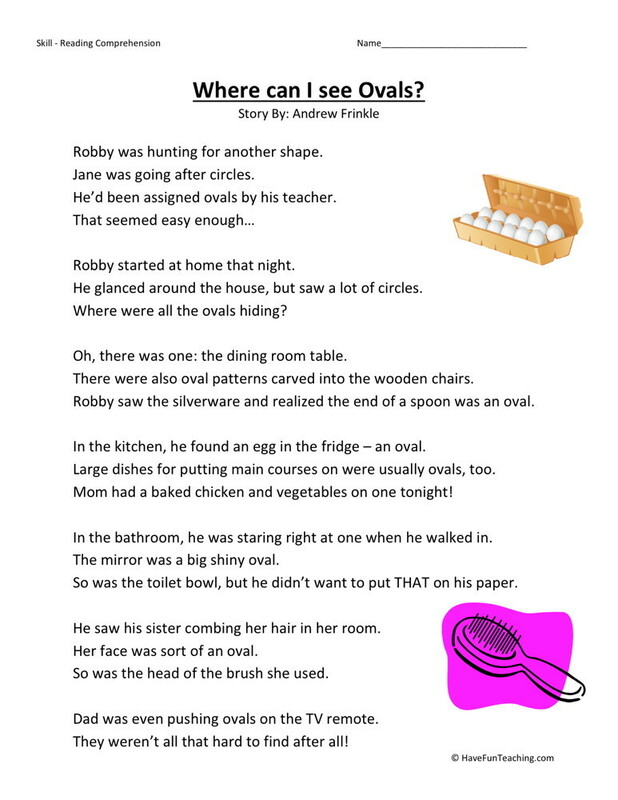 Where Can I See Ovals? 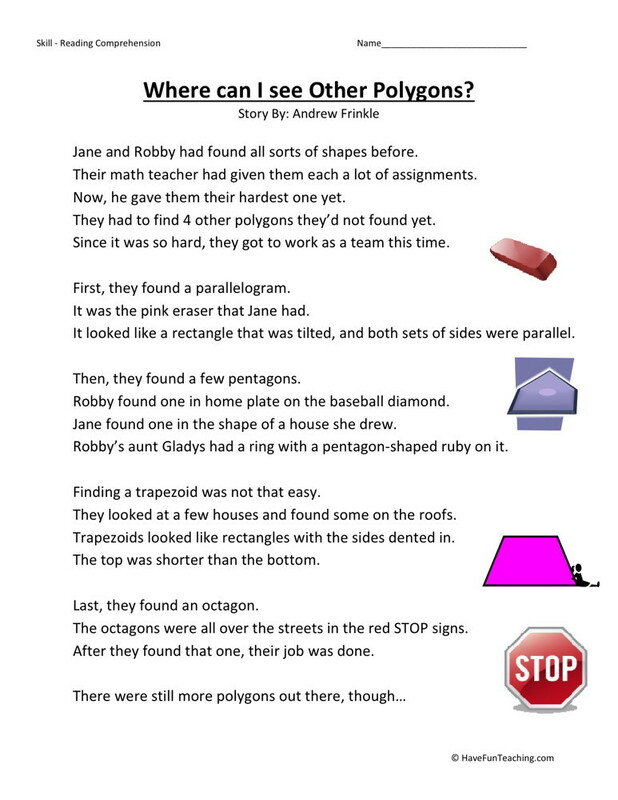 Where Can I See Other Polygons? 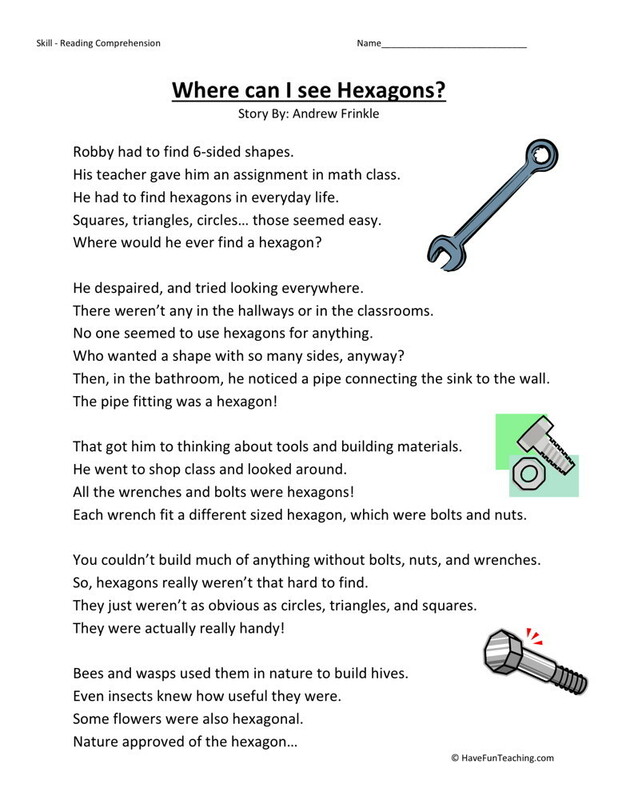 Where Can I See Hexagons? 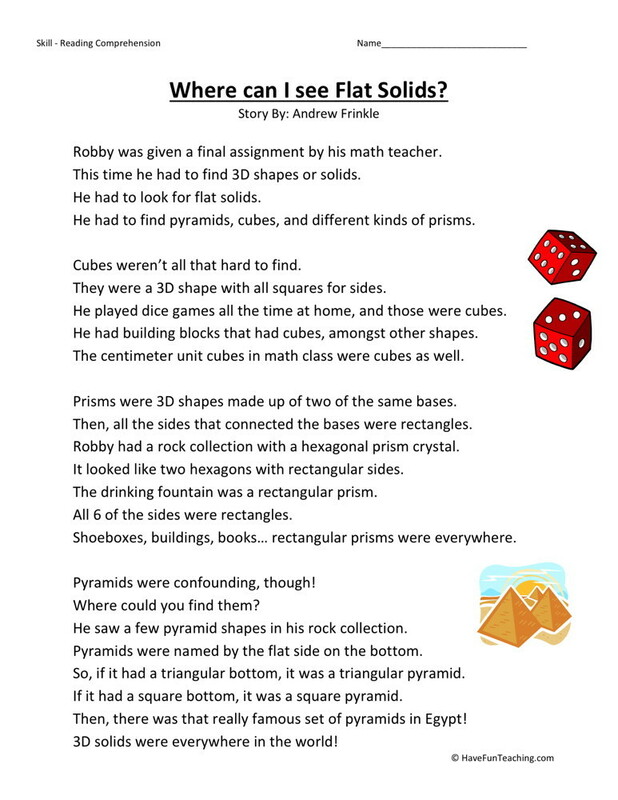 Where Can I See Flat Solids? 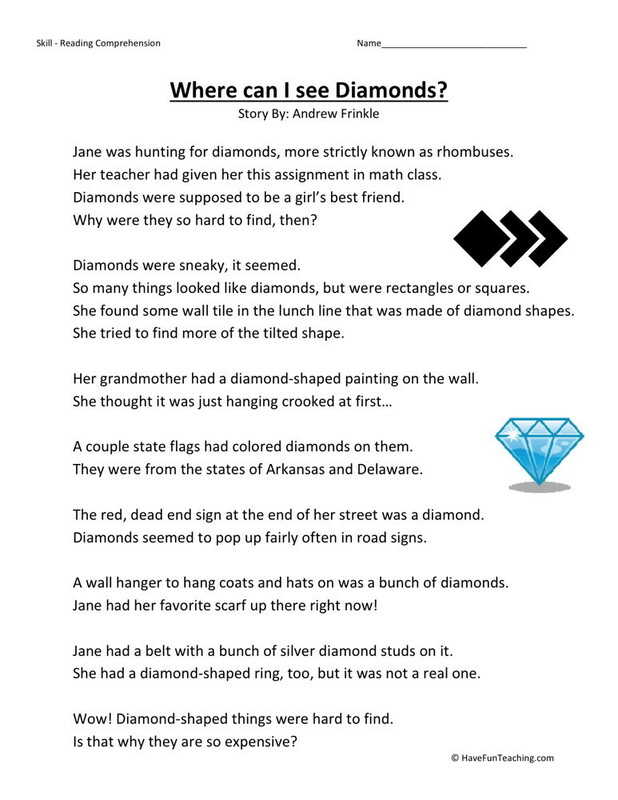 Where Can I See Diamonds? 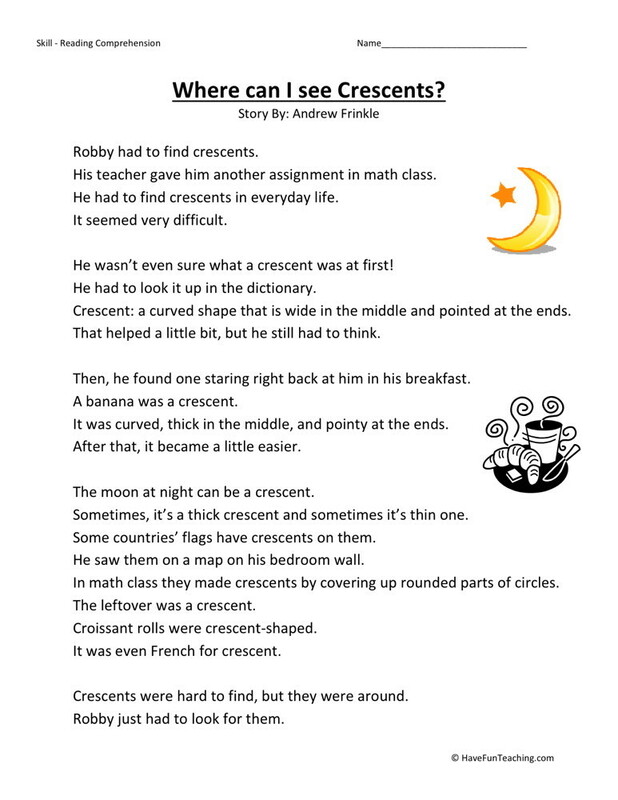 Where Can I See Crescents? 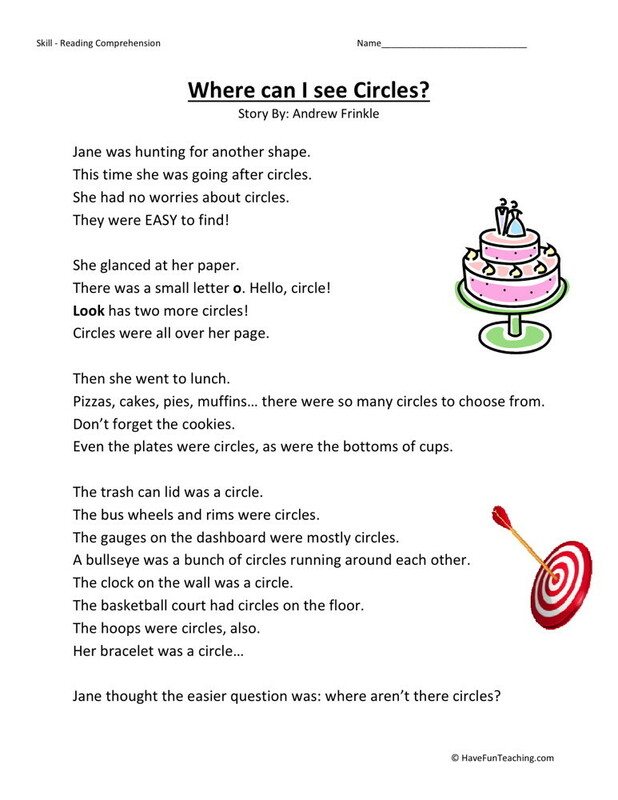 Where Can I See Circles?